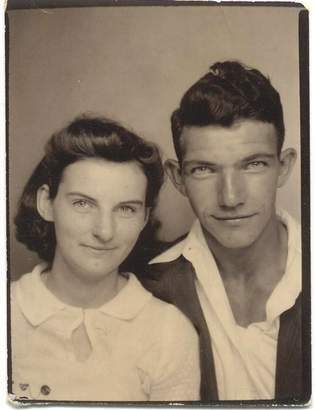 Kenny and Helen Felumlee were introduced when they were teenagers – by Kenny’s ex-girlfried. After dating for two years, the couple decided to get married. Immediately. Even though Kenny was only two days shy of his 21st birthday – the legal age for men in Ohio at the time – the pair drove to Kentucky to elope. 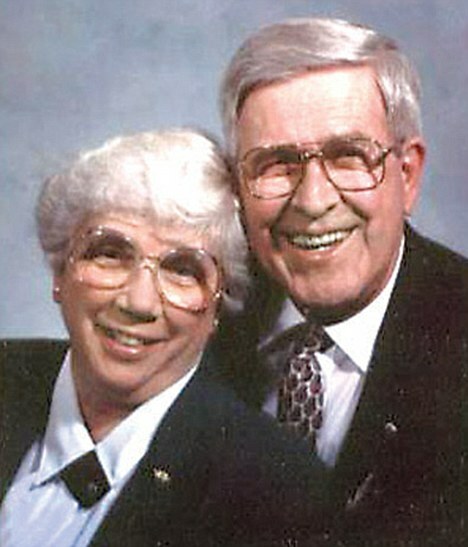 They married on February 20, 1944, and spent the next 70 years together. The couple was hospitalized after a car accident just outside of Marshalltown, Iowa. They were given a shared room in the ICU where they held hands in adjacent beds. At 3:38 pm last Wednesday, Gordon’s breathing stopped. Though he was no longer alive, his heart monitor continued to register a beat. Norma died at 4:38 pm, exactly one hour later. He promised that he’d never leave her, even as he lay dying. 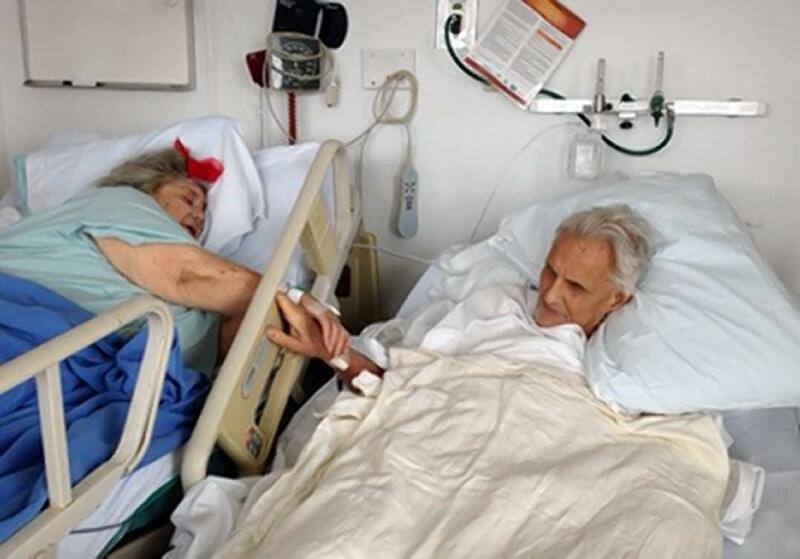 An 83-year-old man fulfilled his promise to his beloved wife of 60 years when they died just hours apart while holding hands in an upstate New York hospital earlier this month. 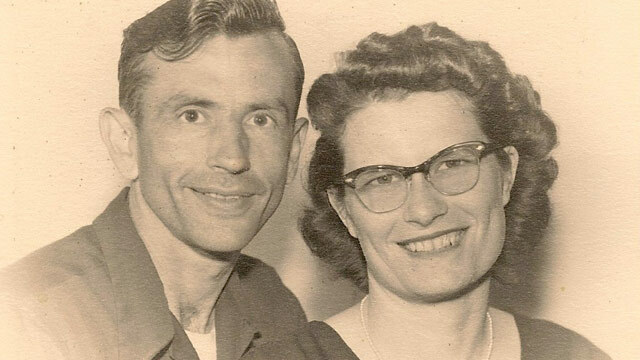 Floreen Hale, 82, and husband Ed Hale, of Batavia, died 36 hours apart in a one-of-a-kind love story that nearly ended with a broken promise when they were hospitalized miles apart on their deathbeds. The couple held hands between their beds, and within minutes, Floreen died. Hirsh said doctors and nurses had equally gathered to watch the couple whose bodies were said to be in complete synch on the medical charts. In addition to this astonishing anomaly, Ed was reported as breathing only two breaths per minute. It was said to be just short of a medical record. After a phone call from Hirsh’s son who was unable to make it from Hawaii, and a visit from his last surviving sister, Ed died. 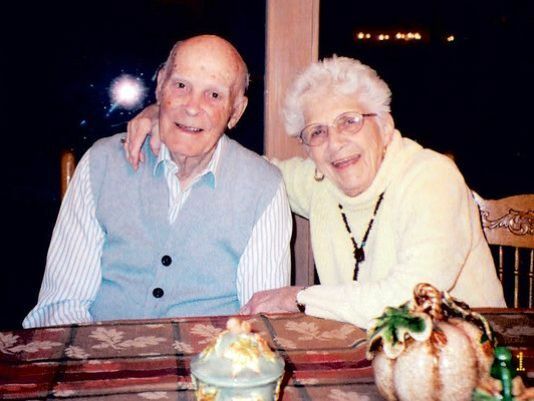 After spending 65 years together, a Pennsylvania couple died within an hour-and-a-half of each other Monday. Marjorie Landis, 87, died at the Laurelwood Care Center near Johnstown, Pennsylvania following a long illness. Her 89-year-old husband, James Landis, died of a heart attack just 88 minutes later. Marjorie first met her husband, a former Air Force pilot, at a dance in Johnstown, and the couple eventually married in 1946. Research suggests that the phenomenon of long-married spouses dying around the same time is not uncommon. A study published in 2007 by researchers at the University of Glasgow found that bereaved widows or widowers were at least 30 percent more likely to die within the first six months of their partner’s death than those of the same age who hadn’t lost a spouse. 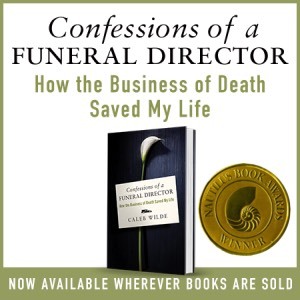 This entry was posted by Caleb Wilde on February 14, 2015 at 7:47 pm, and is filed under Aggregate Death. Follow any responses to this post through RSS 2.0.You can leave a response or trackback from your own site.